In almost all above-ground growth in plants, new sprouts come out at angles of about 137.5° relative to the previous one. But between each sprout, the main stem or trunk has grown different amounts. 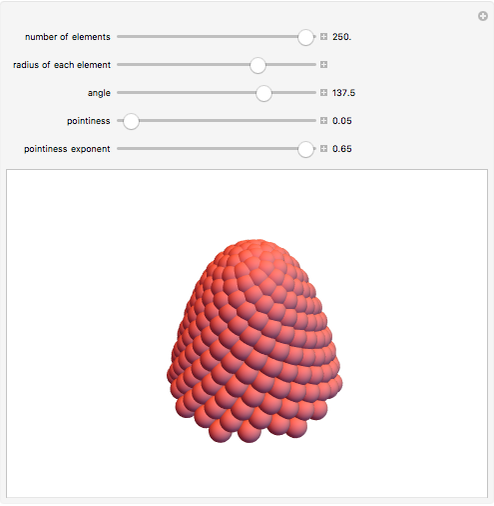 See the effect this has on the overall form. 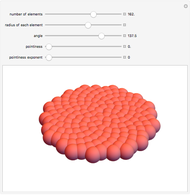 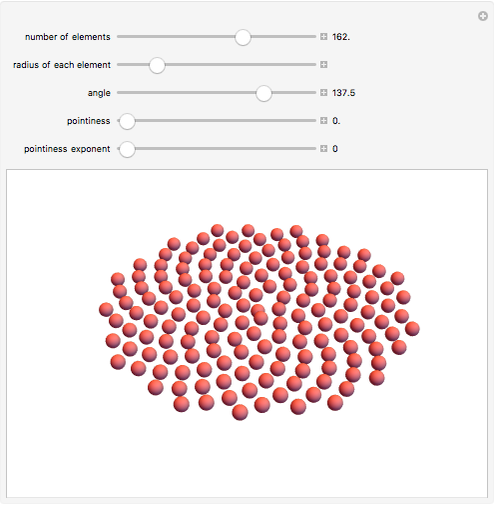 Stephen Wolfram "Phyllotaxis Spirals in 3D"